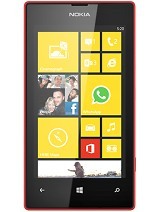 shd I buy this lumia610 or curve 7 (9320) pls someone shd advise. skype not working, mobile banking not working, plash player cannot be down loaded and many thing not working and no answer by the Nokia care. 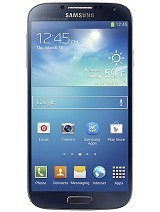 Be careful to buy this type of mobile better is replica or android. AnonD-94586, 29 Dec 2012Damn this phone is whack!!! Bluetooth won't work,won't connect to PC and won't even dwnld MXit... moreUpadate latest firmaware its working!!!! can some1 pls tell me how 2 connect 2 pc with d bluetooth? How do I switch off predictive text? 256 ram, its too little. we cannot play games, morovr internal memory of 6 g.b no 8 gb. Can change Nokia lumia 610 RAM for supporting Nokia city lens bcoz 610 is not able to support this type of application or device. 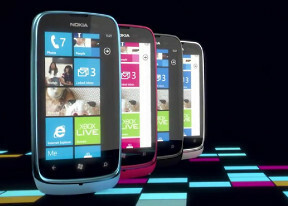 can i use bluetooth with nokia lumia 610?